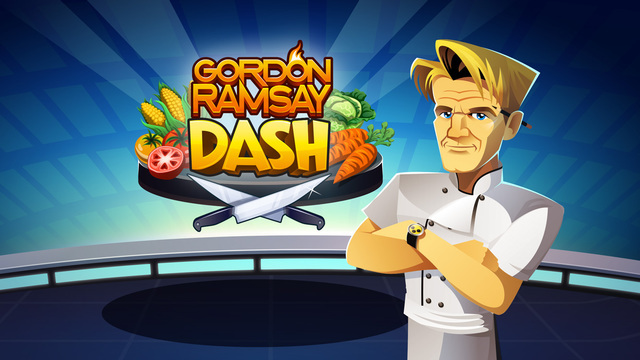 Gordon Ramsay Dash is a game launched by Glu Mobile – its latest celebrity themed mobile game. 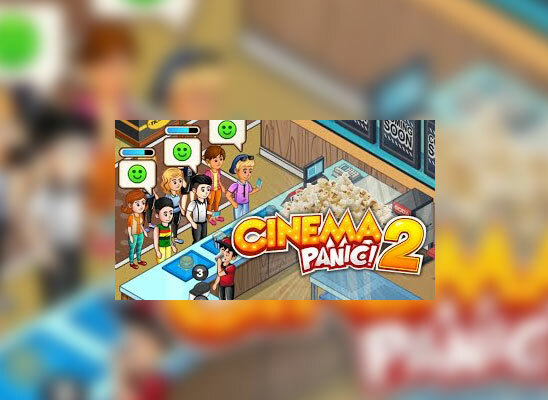 It is a time-management cooking game in which players prepare and serve dishes in each level. Players progress through multiple seasons in a reality cooking show mentored by the celebrity Chef Gordon Ramsay. The game has multiple themed restaurants like burger joint, pizza parlor, etc. Each restaurant has different recipes to make, levels become complicated as one progresses in the game and new recipes are added. In Burger Joint, players have to start by serving burgers and turkey sandwiches but later on dishes such as French fries, blooming onions are added. 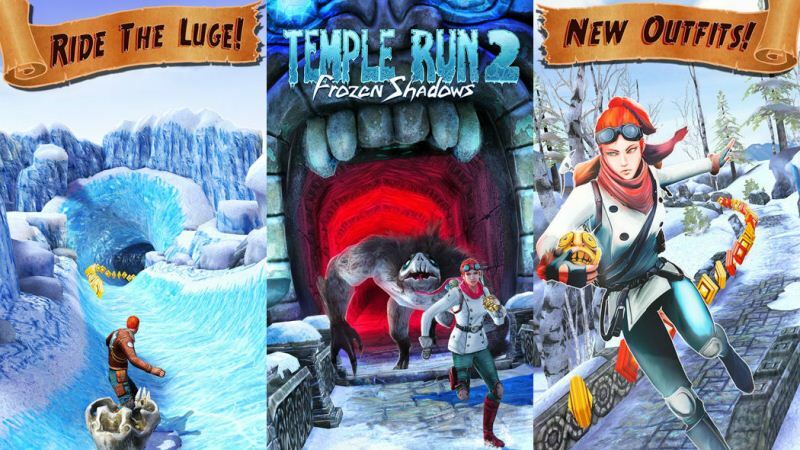 Each level has its time limit and players earn money as they serve guests. A minimum amount of guests have to be served to pass the level. Power ups are included in the game which help players complete a level faster. As players complete actions during each level, they will charge Gordon Ramsay’s special power bar at the bottom of the screen. When this bar is full, players can tap on Ramsay to serve all the currently waiting guests immediately. As players earn money in levels, they can use this money to upgrade restaurants or ingredients. Restaurant upgrades usually reduce the preparation time of a recipe and Ingredient upgrades make dishes which make more money. Some upgrades need premium currency which can be earned by completing in-game achievements or completing stages with maximum stars. Premium currency can also be earned by watching video ads. Players can compete against other uses in Chef Duels to win prizes. Looking forward to build a Restaurant Empire?